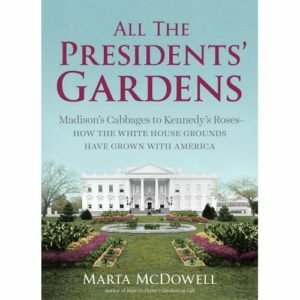 From the earliest plans of the Founding Fathers to Michelle Obama’s organic kitchen garden, the story of how the White House grounds were conceived and how they have changed from administration to administration is explored in gardener, writer, historian Marta McDowell’s fascinating new book ALL THE PRESIDENTS’ GARDENS, HOW THE WHITE HOUSE GROUNDS HAVE GROWN WITH AMERICA. Marta McDowell visits The Halli Casser-Jayne Show, Wednesday, August 10, 3 pm ET in our first half-hour. And in our second half-hour it’s our smart, feisty, fabulous, Four Broads Talking™ panel with Suzanna Andrews, Lisa Schiffren, Sheila Weller and our host Halli Casser-Jayne taking their look at the state of the race of Election 2016. The author of EMILY DICKINSON’S GARDENS and BEATRIX POTTER’S GARDENING LIFE, Marta McDowell lives, gardens, and writes in Chatham, New Jersey. She lectures on gardening topics and teaches landscape history and horticulture at the New York Botanical Garden, where she studied landscape design. 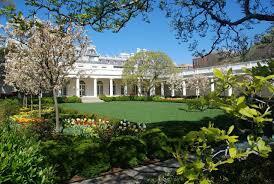 She also consults for public gardens and private clients. In her new fascinating book, ALL THE PRESIDENTS’ GARDENS, McDowell reveals how the White House gardens have reflected America from the most momentous events in our nation’s history to our fleeting cultural obsessions and have influenced garden trends nationwide. 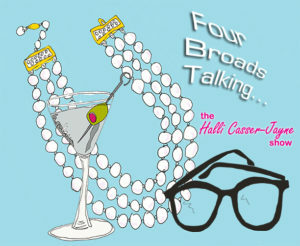 With less than three months to go until Election Day, with Donald Trump shaking up politics as usual and with Hillary Clinton quickly rising in the polls, oh what fun our Four Broads Talking panel of brilliant analysts will have when they sit down for their weekly chat on all things politics and culture in our second half hour. Look for sparks to fly with this tell it like it is panel of political pundits. Wednesday, August 10, 3 pm ET. For more information visit Halli Casser-Jayne dot com. 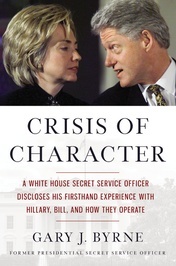 Politics and the state of the 2016 presidential campaign are the subjects of The Halli Casser-Jayne Show, Wednesday, March 9, 3 pm ET when joining Halli at her table is The Federalist’s senior editor David Harsanyi as well as Newsweek magazine’s political editor Matthew Cooper. Besides being a senior editor at The Federalist, David Harsanyi is a nationally syndicated columnist and author of three books. His work has appeared in the Wall Street Journal, Washington Post, Weekly Standard, National Review, Reason, New York Post, and numerous other publications. David has appeared on Fox News, CNN, MSNBC, NPR, ABC World News Tonight, NBC Nightly News and dozens of radio talk shows across the country. He is the author of THE PEOPLE HAVE SPOKEN (AND THEY ARE WRONG) THE CASE AGAINST DEMOCRACY. 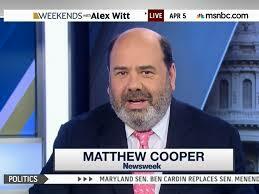 Journalist and veteran White House correspondent, Matthew Cooper is known for his in-depth reporting and analysis from Washington. Mr. Cooper has worked for some of America’s most prestigious magazines including Time, The New Republic, National Journal and U.S. News & World Report. He wrote for Newsweek in the 1990s and rejoined the re-launched magazine in 2014. Cooper also earned national attention during the CIA leak case when he was held in contempt of court and threatened with imprisonment for his refusal to name his sources and to testify before the Grand Jury regarding the Valerie Plame CIA leak investigation, a case that went all the way to the Supreme Court. He has appeared on 60 Minutes, Meet the Press, Hardball, The O’Reilly Factor and This Week with George Stephanopoulos. 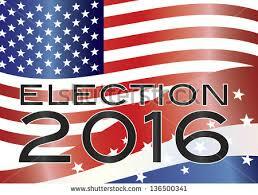 Donald Trump, Senator Ted Cruz, Senator Marco Rubio and Governor John Kasich, Hillary Clinton, Bernie Sanders… and the state of Election 2016 with political pundits Matthew Cooper and David Harsanyi on The Halli Casser-Jayne Show, Wednesday, March 9, 2016. For more about the show visit Halli Casser-Jayne dot com. Politics, art, history, and the state of the 2016 presidential campaign are the subject of The Halli Casser-Jayne Show, Wednesday, January 13, 3 pm ET when joining Halli at her table are cultural historian, Dr. Victoria Coates, senior advisor for foreign policy on Senator Cruz’ 2016 presidential campaign and the author of DAVID’S SLING: A HISTORY OF DEMOCRACY IN TEN WORKS OF ART, and Newsweek magazine’s political editor, Matthew Cooper. Dr. Victoria Coates received her Ph.D. from the University of Pennsylvania. She has served as a consulting curator at the Cleveland Museum of Art and as Director of Research in the Office of Donald Rumsfeld. Currently, she is a senior staff member for national security for the United States Senate and the senior advisor for foreign policy on Senator Cruz’ 2016 presidential campaign. 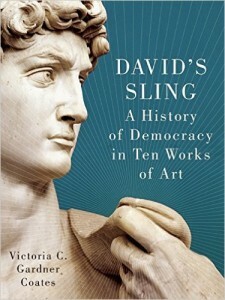 She is the author of a new book DAVID’S SLING: A HISTORY OF DEMOCRACY IN TEN WORKS OF ART in which she explores the synergy between freedom and the highest level of human achievement – and demonstrates how Western values are crucial to the expansion of liberty in our time. Journalist and veteran White House correspondent, Matthew Cooper is known for his in-depth reporting and analysis from Washington. Mr Cooper has worked for some of America’s most prestigious magazines including Time, The New Republic, National Journal and U.S. News & World Report. He wrote for Newsweek in the 1990s and rejoined the re-launched magazine in 2014. Cooper also earned national attention during the CIA leak case when he was held in contempt of court and threatened with imprisonment for his refusal to name his sources and to testify before the Grand Jury regarding the Valerie Plame CIA leak investigation, a case that went all the way to the Supreme Court. He has appeared on “60 Minutes,” “Meet the Press,” Hardball, The O’Reilly Factor and This Week with George Stephanopoulos. A look at the candidacy of Republican presidential contender Senator Ted Cruz and Election 2016 with foreign policy expert and author Dr. Victoria Coates and Newsweek’s Matthew Cooper on The Halli Casser-Jayne Show, Wednesday, January 13, 2016. For more information visit Halli Casser-Jayne dot com. 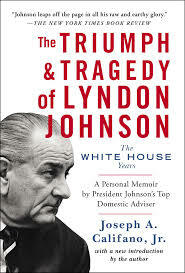 THE AMERICAN PRESIDENCY FROM LBJ TO HRC? 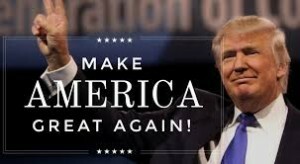 The American Presidency: Yesterday, Today and Tomorrow is the subject of The Halli Casser-Jayne Show, Wednesday, February 25, 3 pm ET. Joining Halli at her table is the man the New York Times called “LBJ’S “Deputy President for Domestic Affairs” Joseph A Califano, Jr., author of the celebrated first hand account of the LBJ presidency THE TRIUMPH AND TRAGEDY OF LYNDON JOHNSON: THE WHITE HOUSE YEARS and Matthew Cooper, political editor for Newsweek magazine. Joseph A. Califano, Jr., served in the Kennedy administration as general counsel of the army and special assistant to the secretary and deputy secretary of defense. He served as special assistant for domestic affairs to President Lyndon Johnson and secretary of health, education, and welfare in the Carter administration. He is founder and chairman of the board of The National Center on Addiction and Substance Abuse at ColumbiaUniversity. 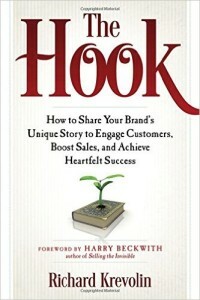 He is the author of more than a dozen books. Matthew Cooper has worked for some of America’s most prestigious magazines including Time, The New Republic, National Journal, U.S. News & World Report. He wrote for Newsweek in the 1990s and rejoined the magazine in 2014. 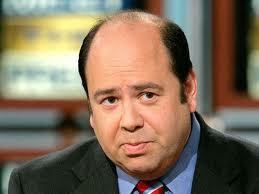 A veteran White House correspondent, he’s known for his in-depth reporting and analysis from Washington. Cooper also earned national attention during the CIA leak case where his refusal to name his sources went all the way to the Supreme Court. He has appeared on “60 Minutes,” “Meet the Press” and a host of broadcast and cable shows. From LBJ’S ’64 Civil Rights and ’65 Voting Rights Acts to the Obama presidency and a look ahead to Election 2016 and the possibility of America’s first woman president it’s politics on The Halli Casser-Jayne Show. For more information visit Halli Casser-Jayne dot com.